Hazel eyes are entrancing; brown melds with green, which is brightened with gold. The colors swirl together until they each become distinct in certain lighting. Take it from makeup artist Suzy Gerstein: "Hazel eyes are fun eyes to do makeup on because they are complex—they can appear to change color much like a mood ring, and you can play with which hues you enhance based on the makeup tones you choose." To help you choose the right tones, we assembled a master list of the best makeup products to complement and accentuate the color-shifting warmth of hazel eyes. Some are products that we personally love, while others are favorites from celebrity makeup artists—Gerstein, along with fellow Honey Artist Azra Red and Kristine Cruz, the senior makeup artist at Antonio Prieto Salon in NYC. Below, take a look at the product suggestions that are sure to up the wattage of your gaze. 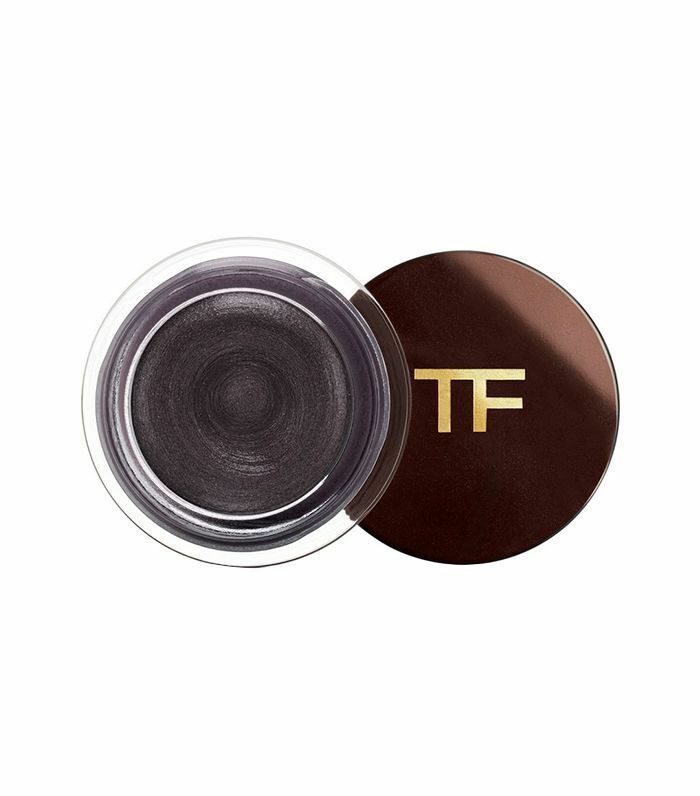 Gerstein calls this shadow pot a "kit staple" for hazel eyes. "The formula is like pudding, blends like a dream, and then sets for long wear," she says. "It's great as an overlay on top of a neutral beige eye—often I'll do this after I finish a makeup look to add interest and drama." 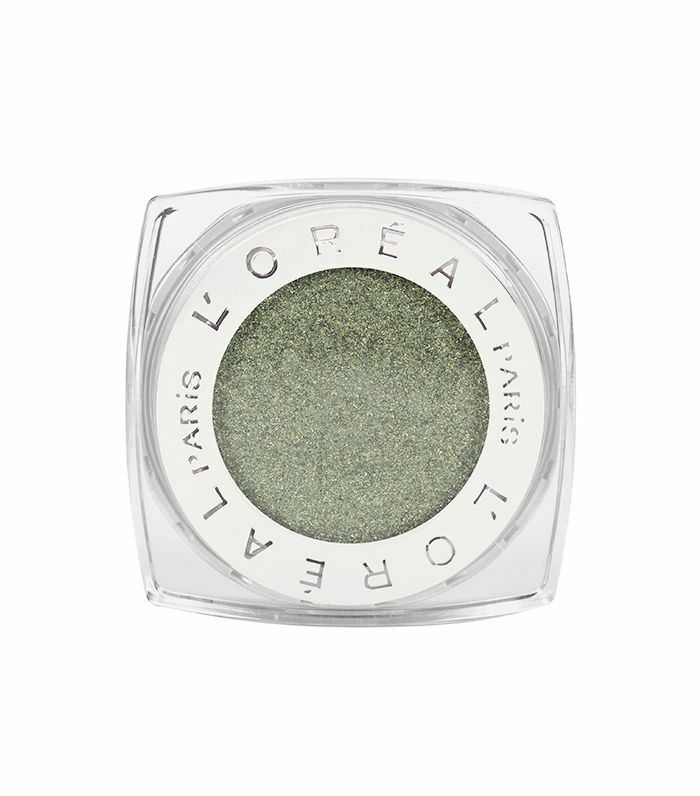 Wearing green shadow will emphasize the green in your eyes, so if that's the hue you want to play up, reach for this eye shadow single from L'Oréal. Its emerald color is striking yet flattering, while its golden undertone will bring out the gilded flecks in your eyes. Another Tom Ford recommendation comes courtesy of Red. 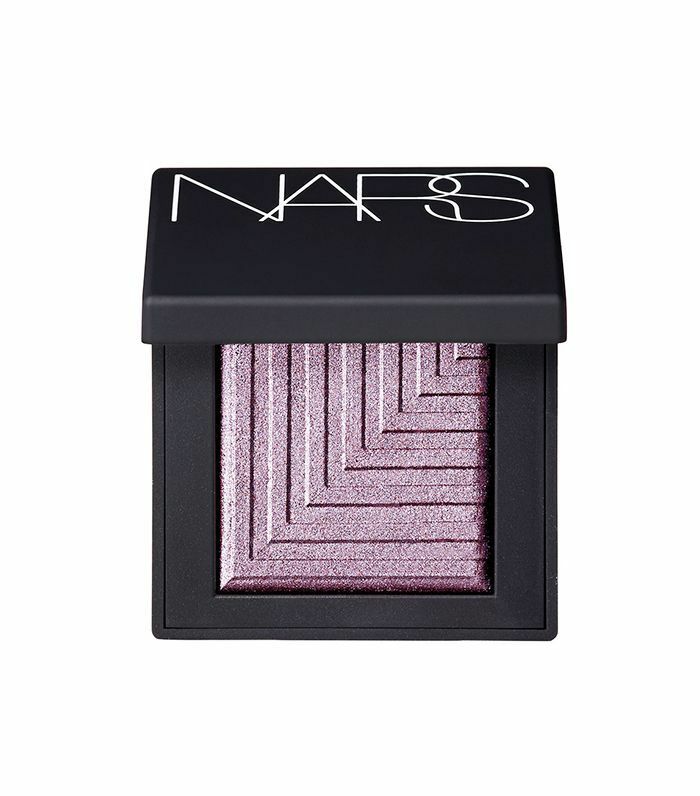 "It's perfect for bringing out hazel eyes, and it has enough plum and rosy tones and the right amount of pigment," she says. Red loves this product for "a wash of everyday color." Its peachy undertone and slight shimmer will perfectly contrast the browns and greens in hazel eyes. Gerstein likes this silvery-mauve for any eye color, but hazel especially. 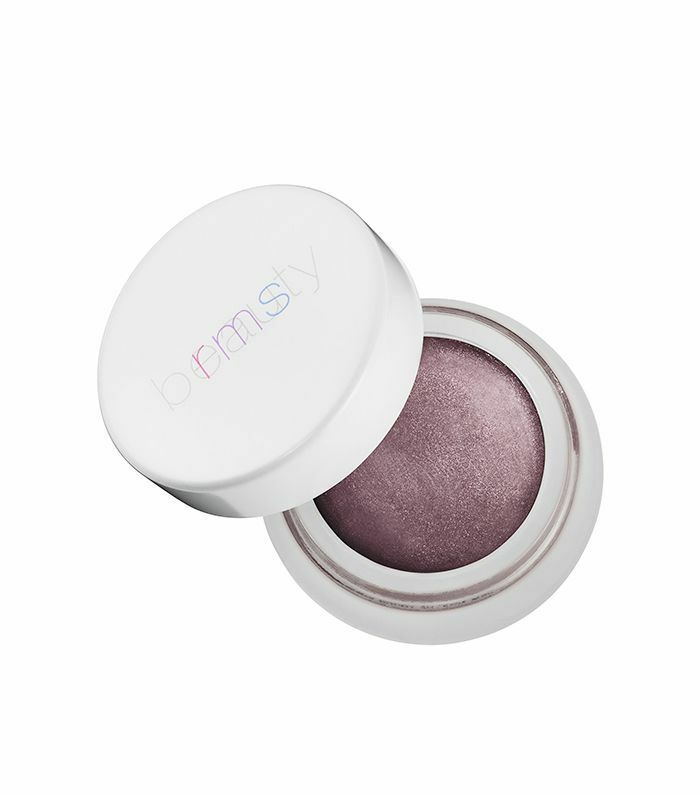 We agree; RMS eye polishes have a lightweight, creamy texture, and they have the ability to flatter any skin tone. 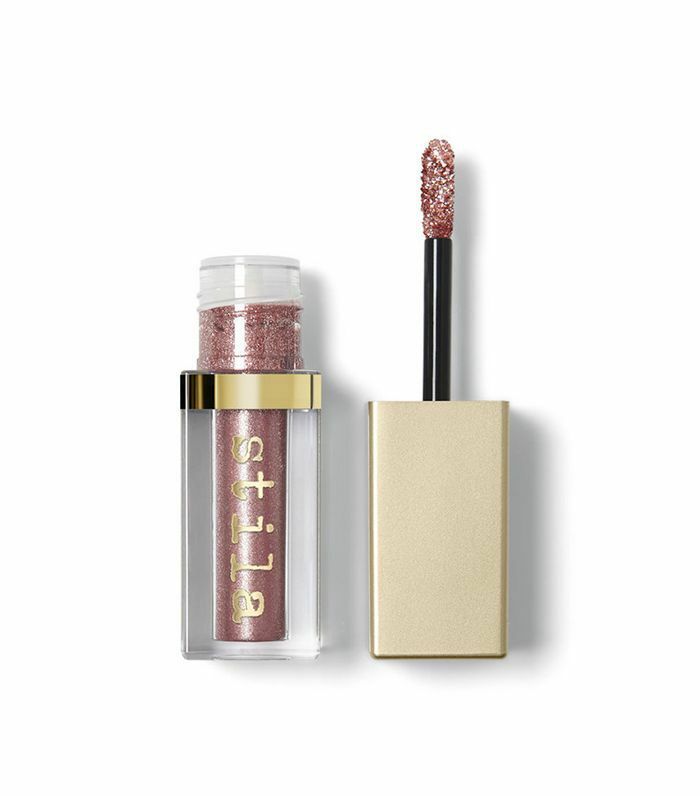 Gerstein recommends blending this shimmering shade with a lilac, like the Juice Beauty Phyto-Pigments Cream Shadow Stick in Horizon ($22). She calls it a "lovely combination on hazel eyes." According to Gerstein, purple is a great color for hazel eyes since it "brings out the gold flecks in the iris." 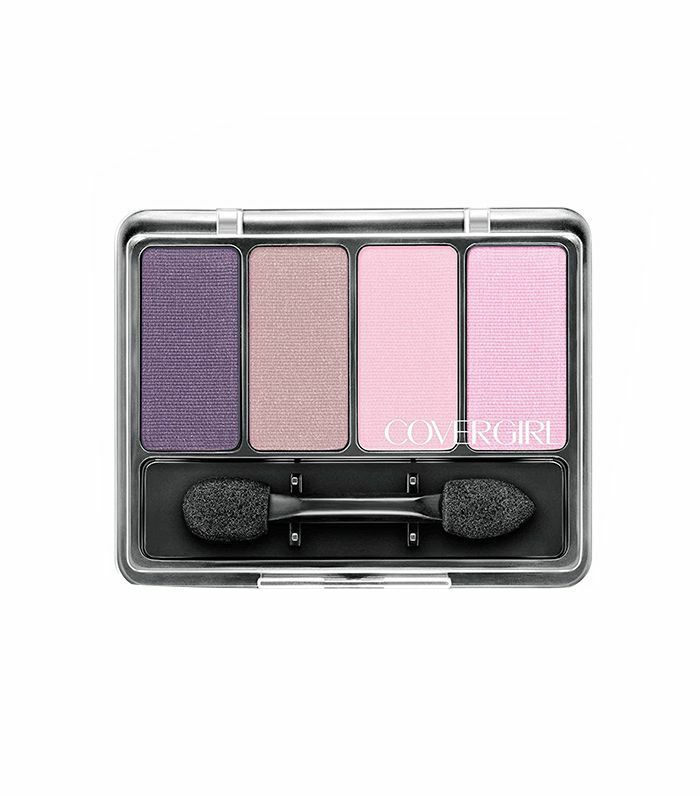 That's why we love this budget-friendly CoverGirl pick. The eggplant color will deepen and emphasize, while the neutral pinks make it easily blendable and wearable. 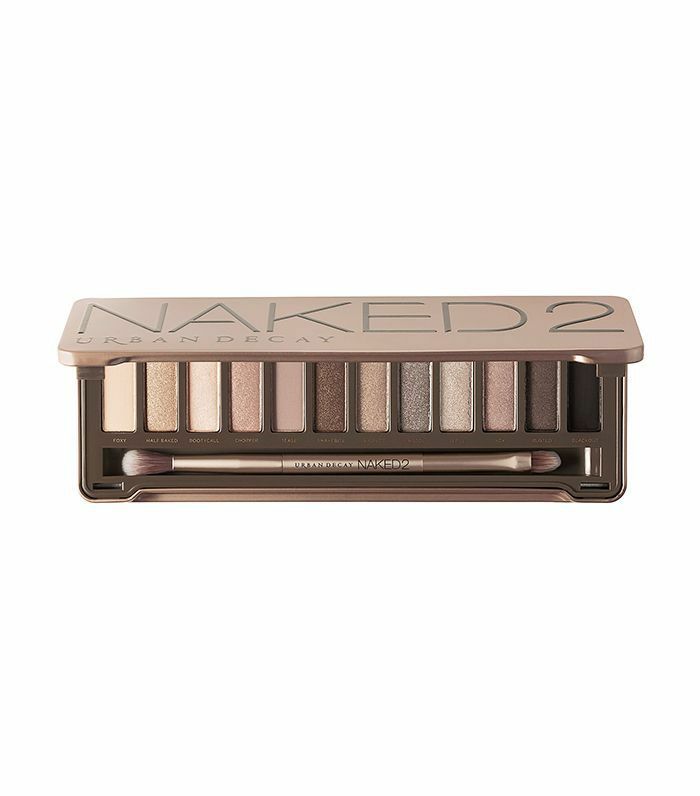 Cruz finds this Naked palette handy for creating a myriad of hazel-eyed makeup looks. 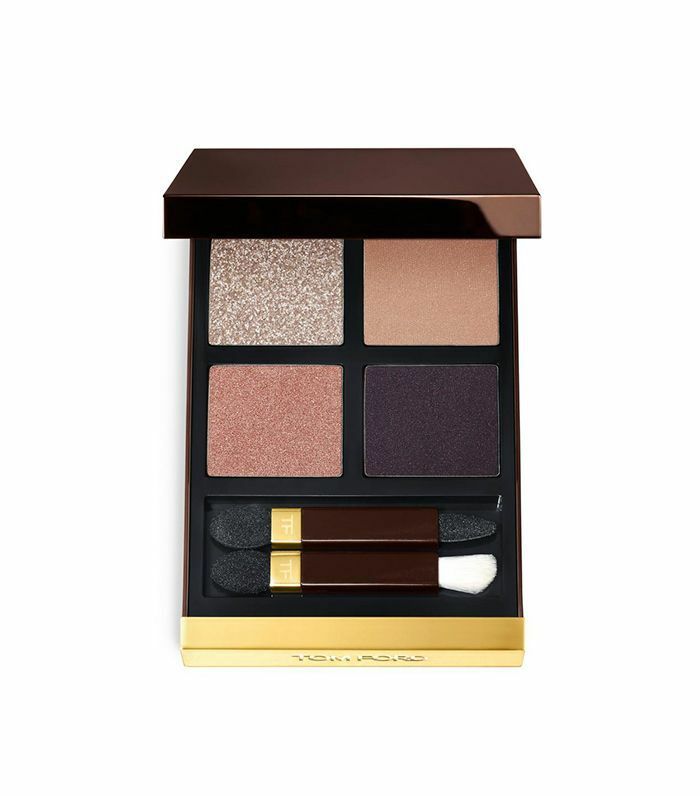 "I love the shimmery/metallic earthy tones and muted brown and eggplant eye shadows. They all bring out the green and yellow specks in hazel eyes," she says. Gerstein promises that this golden shadow stick won't disappoint. Either will her other favorite shade, Smoky Emerald, which, you guessed it, is a deep gray-green. "The formula is super easy to apply straight from the pencil and blend out with either fingers or brush, and the colors bring out the richness and warmth of hazel eyes beautifully," she says. Rituel de Fille is a Byrdie favorite, as is the brand's "eye soot," which functions like a kajal liner in an eye shadow form. 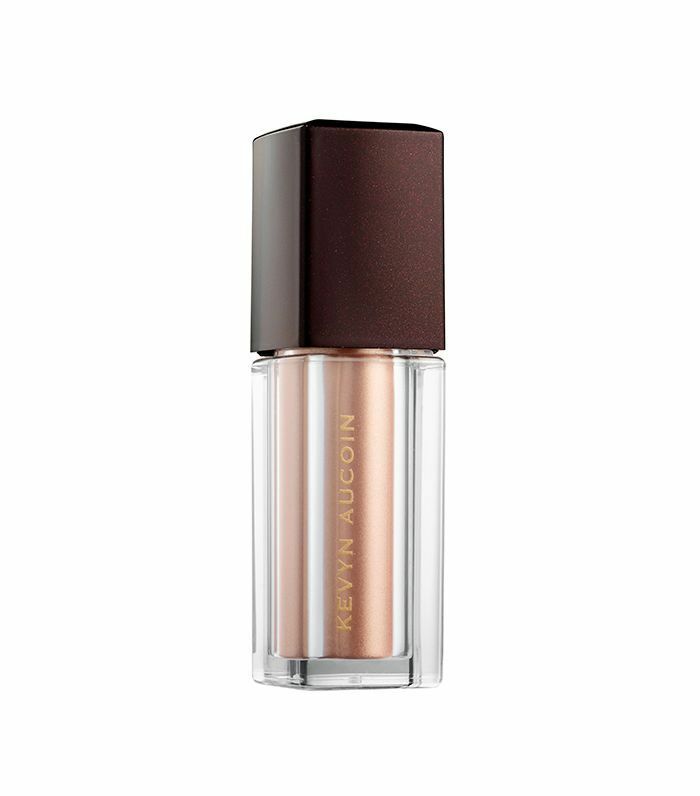 Gerstein thinks this shade is "brilliant" for hazel eyes. 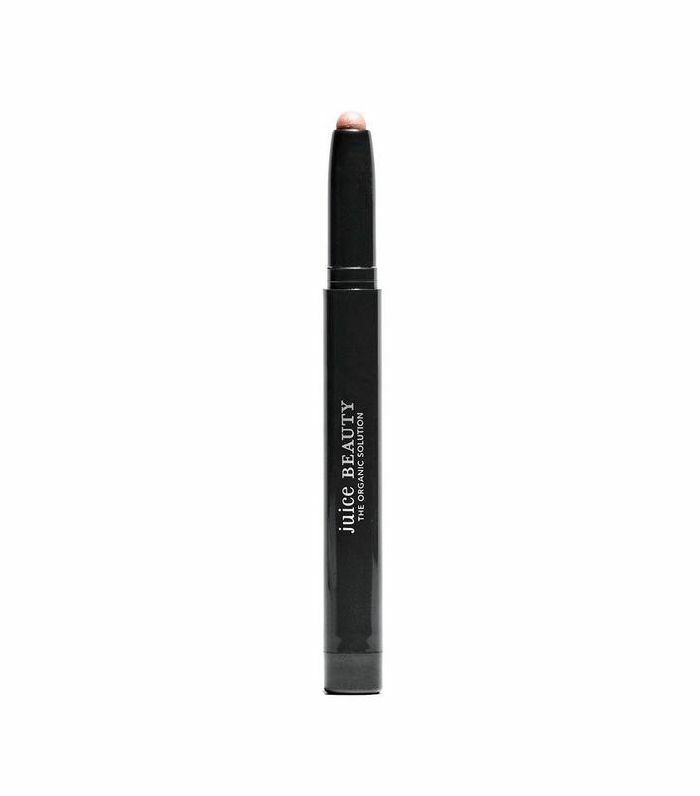 "It can be worn as a sheer wash or built up to a multidimensional smokey eye. Definitely a kit (and personal) staple." Yup, we're buying immediately. Red calls this shadow "amazing," and the internet agrees, as it's already sold out at Sephora. Read more about its flattering tone and buildable formula here. "I love a regal purple and beigey-gold combo on hazel eyes. The purple brings out the gold flecks in the iris and the gold harmonizes really well with most skin tones," Gerstein says. 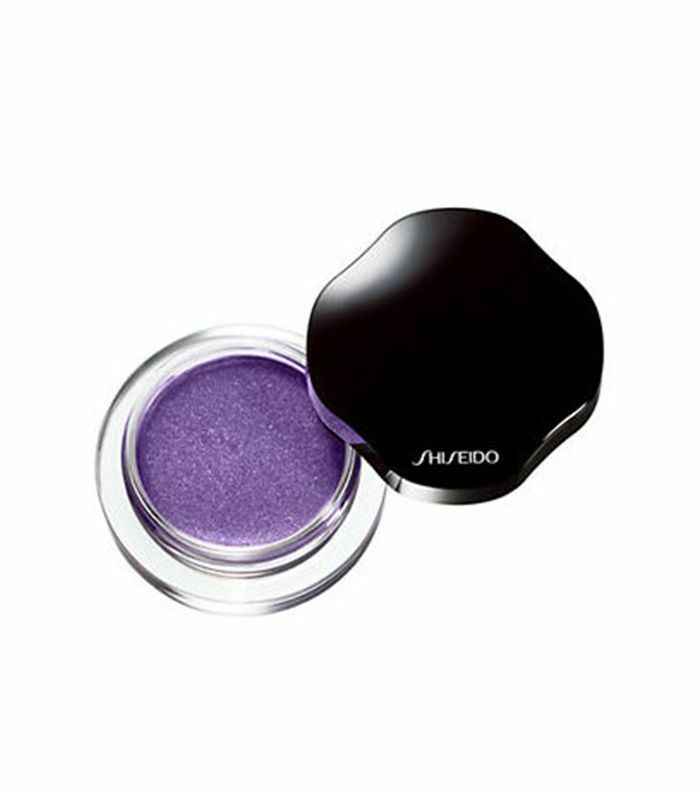 She explains that this bright lilac from Shiseido "can be layered or worn separately," and "works great as a base to powder shadow." As for a subtle sheen to emphasize hazel eyes, Cruz loves this Kevyn Aucoin product. The loose powder is incredibly finely milled to bring soft radiance and shine to the eyelid. Oh, and we also love to double it as a highlighter in a pinch. 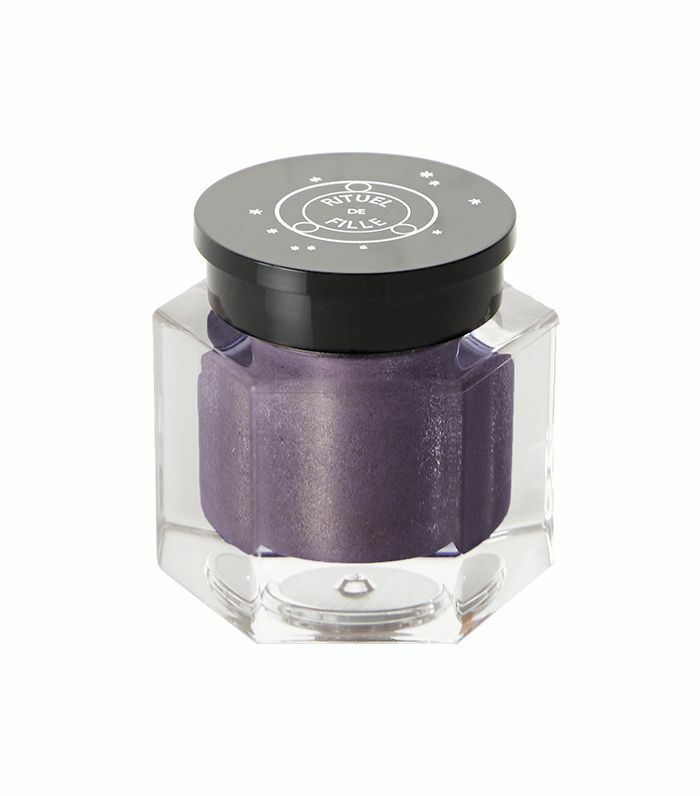 Gerstein swears by this amethyst shade in combination with Subra, which is a deep orchid color, because they "can be applied wet or dry and are stunning on hazel eyes." Pro tip: Use them almost like an eyeliner. "I love to use a fine liner brush damp to softly encircle the eye with them (alone or mixed together). 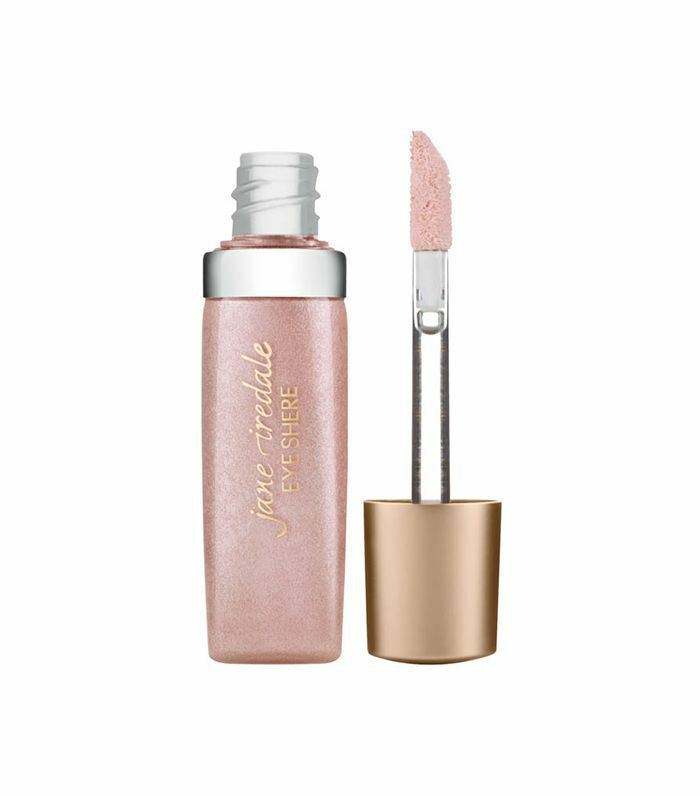 The damp brush really maximizes the effect of the shimmer pigments in the shadow, playing off the flecks of gold and [hints] of green that make hazel eyes so entrancing," she says. Next, see the best makeup products for making blue eyes pop.